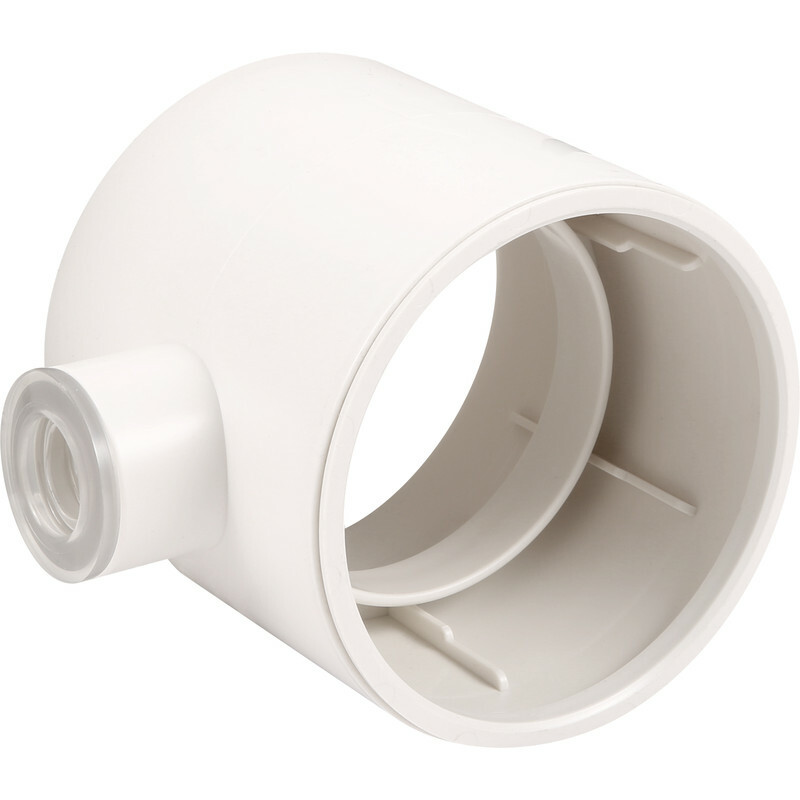 Extractor Fan Condensation Trap With Overflow 100mm is rated 4.5 out of 5 by 2. Rated 4 out of 5 by Old Puffer from Easy to Fit Very simple process for diverting condensation in a bathroom extractor vent pipe. Rated 5 out of 5 by Socketoemcouk from Condensate trap Good price. Fit for purpose.